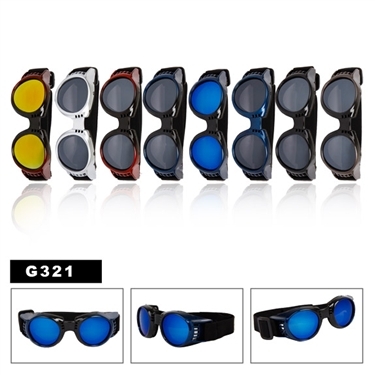 Awesome quality, durable and comfortable biker goggles! This set comes with many different frame colors and lens tints. Can't beat the price!